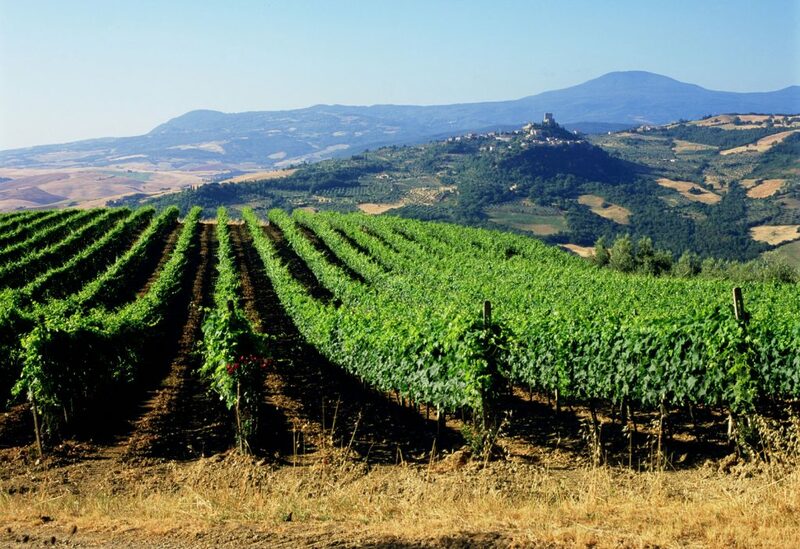 The Val d’Orcia is a place of extraordinary synthesis of nature, art, popular traditions and high-quality agricultural produce that portrays man’s great care and attention for the territory in which he lives. 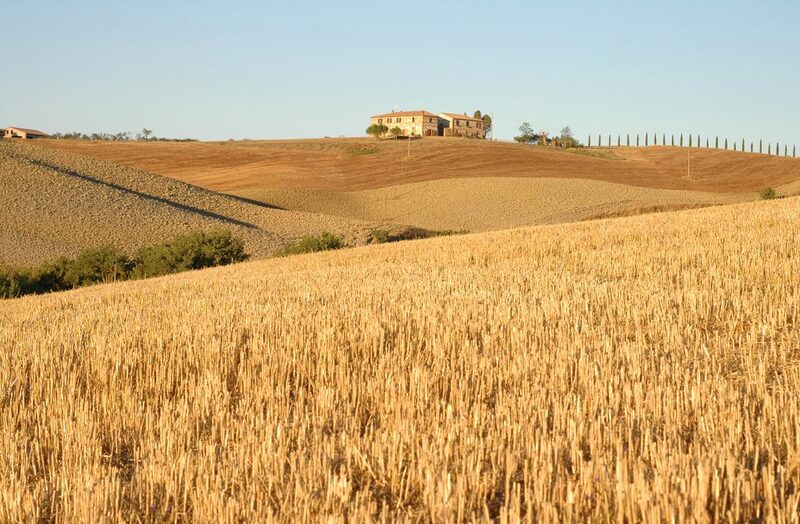 The Val d’Orcia has always known how to make the best of the gifts of the land and the high-quality agricultural products bear witness to man’s passion and care for this territory. The many certificates awarded are a further demonstration of the protection of the values that have made this valley famous throughout the world for its produce. 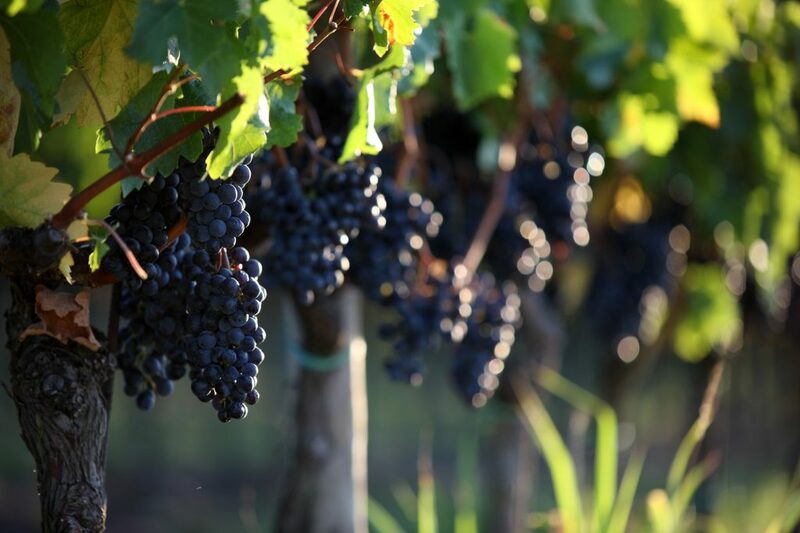 Wine production is certainly the feather in the valley’s cap; thousands of years of tradition have brought local wines to tables all around the globe, most famous of all the Brunello DOCG and the DOC Orcia. Val d’Orcia is also home to an excellent extra virgin olive oil with a striking fruity aroma and bitter taste. This is a rich, fertile land, perfect for the production of cereals, honey, saffron and much much more, with unforgettable colours, aromas and flavours.